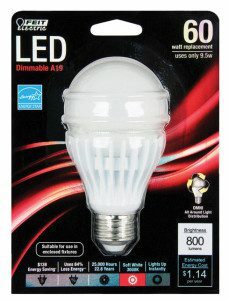 Let’s start off by sharing this news– we currently have LED bulbs at $.99. This price is truly a crazy deal. We did this because we want help you improve energy efficiency, save money, and protect the environment. We’ve done the math for you and we know the facts regarding the full savings you experience with LED. We fully endorse using LED and want to do our best to help you make the switch. We’ve calculated the savings with LED based on Met-Ed’s current residential rate. If you use a 60 watt incandescent bulb x 3 hours of use ÷ 1000 kilowatts x $.079 (price per kilowatt) = $.14 (cost of electricity per day) x 365 days = $5.11 per year. Add in the cost of replacement bulb, your total annual cost for a 60 watt incandescent bulb = $6.36. If you use a 9.5 watt LED bulb bulb x 3 hours of use ÷ 1000 kilowatts x $.079 (price per kilowatt) = $.002 (cost of electricity per day) x 365 days = $.73 per year. There is no cost of bulb replacement as the this bulb will last 22.8 years so your total annual cost for a 9.5 watt LED bulb = $.73. When you switch to LED, your bottom line savings is $5.63. Typically a LED bulb will cost $9.99 so in 1 year and 2 months you will have paid for the LED bulb and have 21 years left on the bulb. And now with the LED bulbs at $.99 each, you’ve paid for the bulb in just 2 months. Here’s more reasons to make the switch to LED. Long lifespan- If you leave an LED bulb on for 8 hours a day, it would take about 20 years before you have to replace it so LEDs are virtually maintenance free. Energy efficient- LED bulbs use a very small amount of energy to run and operate at 80% efficiency and produce minimal heat. Environmentally friendly- LEDs are free of toxic chemicals and are 100% recyclable. They are also extremely durable and resistant to shocks and vibrations and can operate in hot or cold temperatures. Improved light dispersement- LEDs are able to focus light and direct light to a specific spot. When you turn on an LED it brightens instantly. 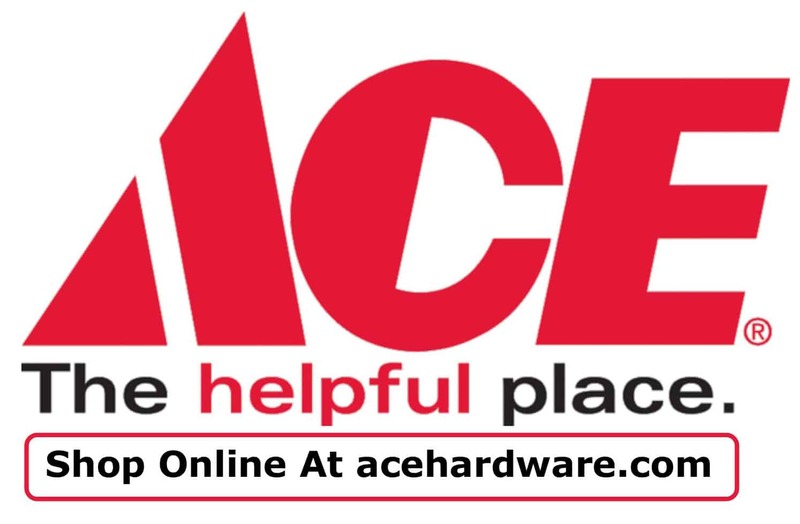 See the details on our January special – $.99 LED Bulb (sku#3435153), With your Ace Rewards Card, While Supplies Last, Exp 1/31/16.